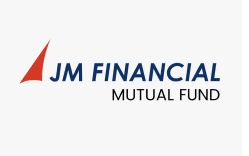 JM Tax Gain Fund is an Open-ended, ELSS category fund launched by JM Financial Mutual Fund. The risk in this fund is average but the returns are above average. 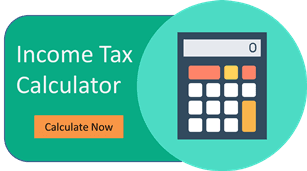 In this article, we will do a detailed analysis of the JM Tax Gain Fund, we will dig deep into its AUM, NAV Returns & more.